Proper and uniform training for persons who desire to become skilled journeymen through an orderly method of improving the mechanical skill and technical knowledge of apprentices in this industry. 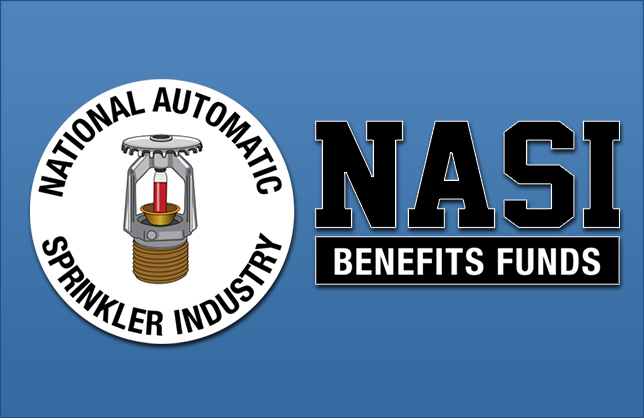 The National Automatic Sprinkler Industry Trust Funds provide pension and health care benefits to about 20,000 active and retired sprinkler fitters and their families. Visit their site today! Please log in to access the Members Only section. Here you can find information such as your training certifications, upcoming training classes, important letters to the membership and more! Fire Sprinklers Save Lives and Property. 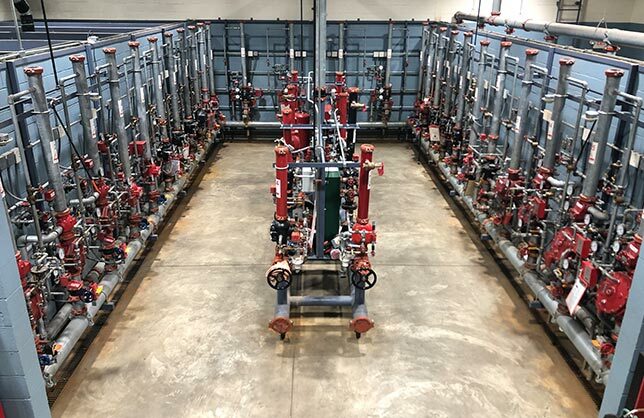 The 400+ members of our local union are dedicated ensuring that when fire strikes that the Fire Protection Sprinkler Systems are there to protect you. The Sprinkler Fitters, and Apprentices Local Union #268 we pay tribute to all of our past and present members. We thank you for your continued support and dedication over the years. 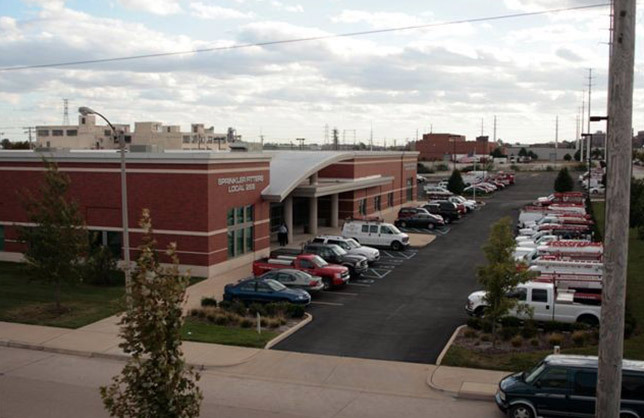 We look forward to future challenges, secure in the knowledge that because of our members, we will remain THE BEST LOCAL UNION IN THE BEST UNION AREA of the United States of America. 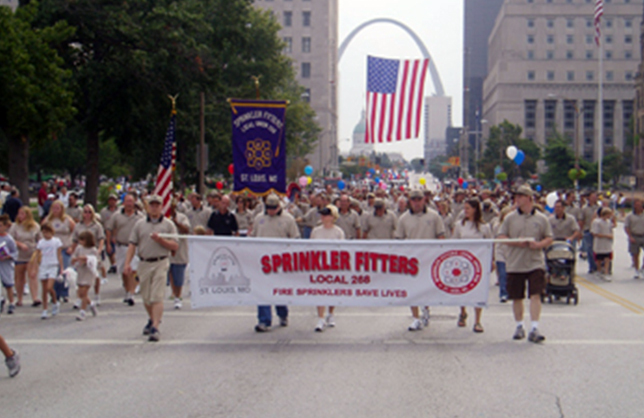 Sprinkler Fitters Local 268 are pipefitting specialists in fire protection. Our members install, repair and maintain all types of fire extinguishing systems. Please browse our new website to learn more about our members, new merchandise, and to receive up-to-date information about our organization. Included on our website is our contractor list or you can contact us direct at Local 268 for your important fire protection needs!